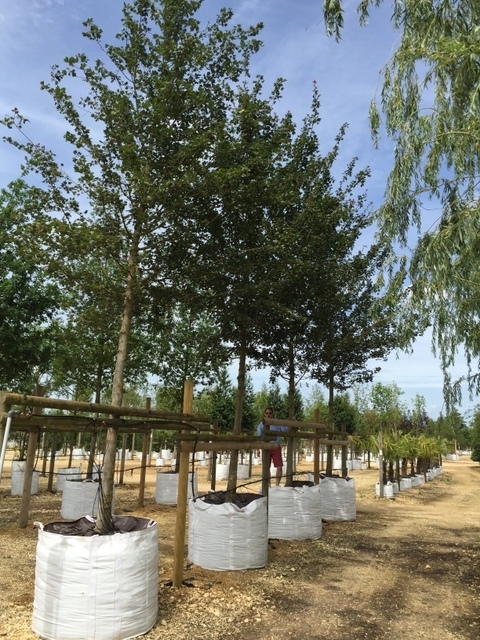 An ideal subject for streets parks and verges. 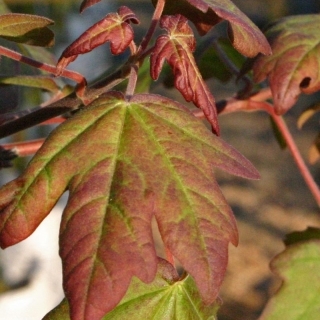 Acer campestre Louisa Red Shine is a Common Field Maple with a twist! 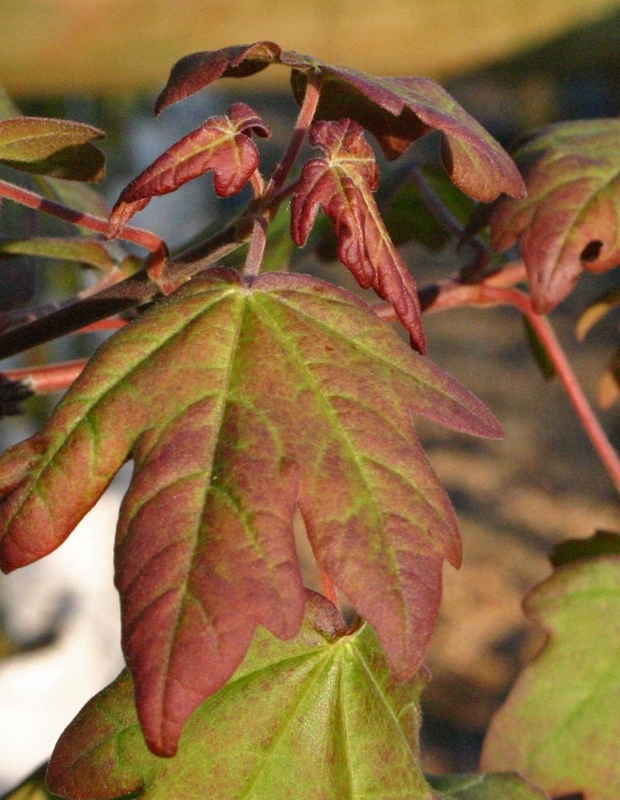 The new leaves of this lovely cultivars are flushed crimson before turning mauve/green as the season progresses. 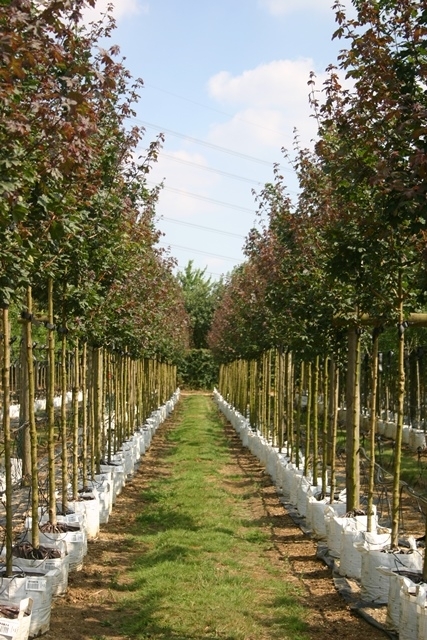 There are very few trees with native origin that have this degree of leaf colour interest throughout the growing season. 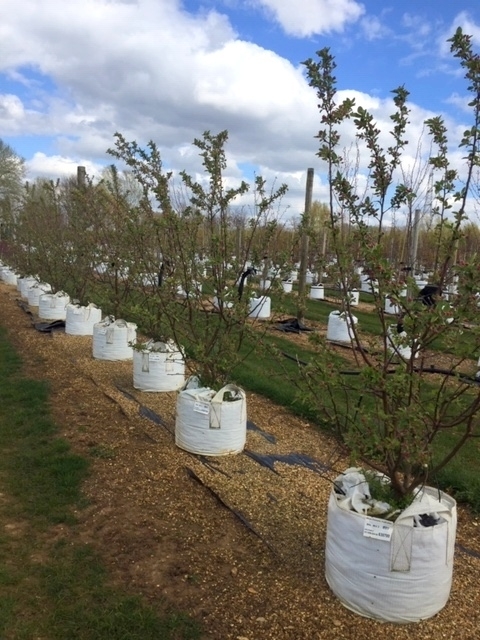 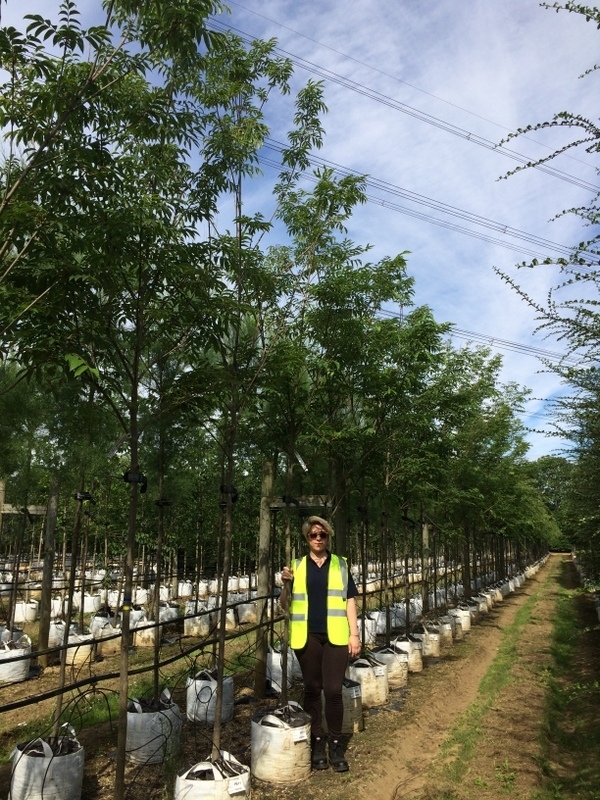 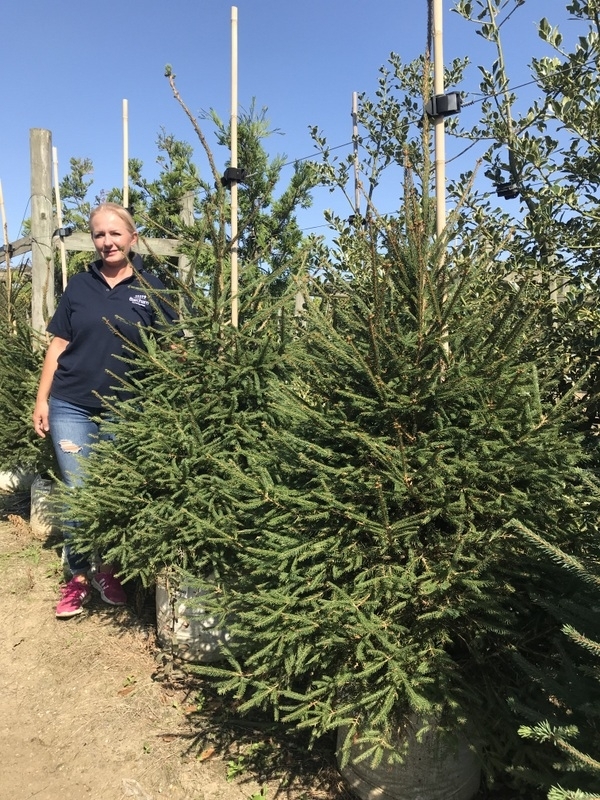 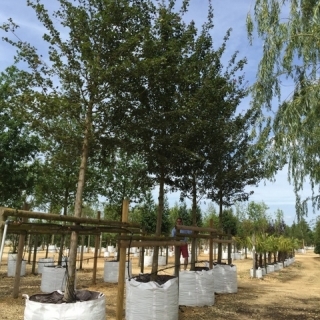 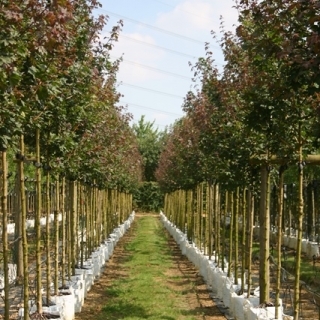 Acer campestre Louisa Red Shine does best in rich well drained soils but does well in virtually any soil type and will readily tolerate drought soil compaction and air pollution.